Hey 40 and up club! Below are 7 foods to help you stock up on the most powerful anti-aging nutrients known! At the same time these foods promote youthful hair, nails and skin. 1. Olive Oil – The monounsaturated fats contained in olive oil support healthy arteries and in turn a healthy heart, Olive oil also contains polyphenols, which is a potent anti-oxidant that may help to prevent a several of age-related diseases. 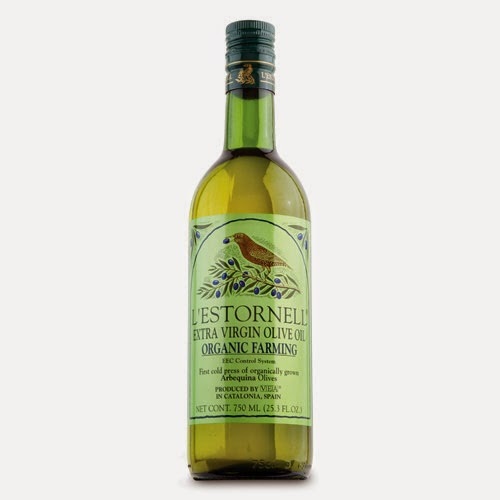 Organic extra virgin olive oil is most recommended. 2. 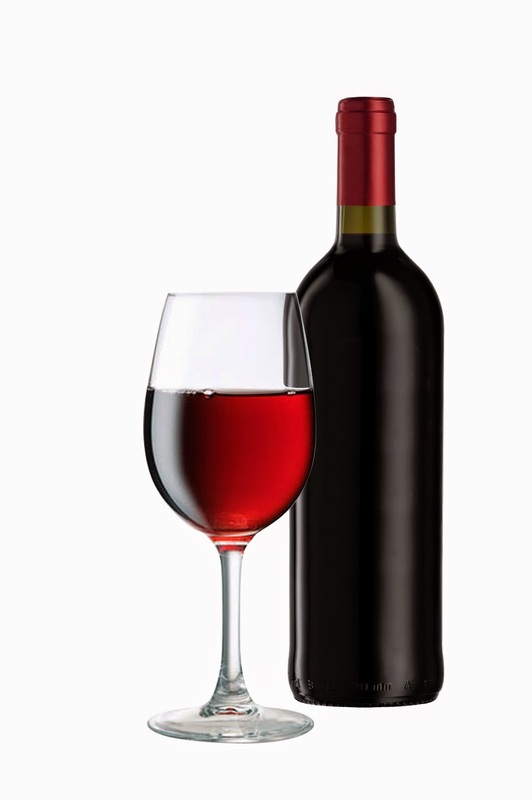 Red Wine – A glass of wine daily may have a positive effect on your health due to its resveratrol content. Reseratrol is a extraordinary anti-oxidant that can help fight against diabetes, heart disease, and age-related memory loss. Use in moderation. 3. 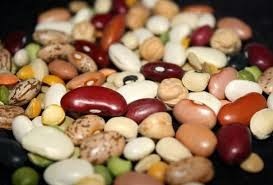 Beans – The proteins in beans thicken and strengthen your hair cells, helping to prevent hair loss. 4. 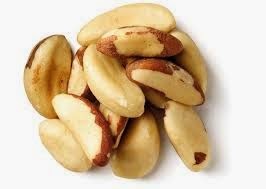 Brazil Nuts – This nut is rich in selenium, which is a mineral that aids in the production of the anti-oxidant glutathione which all helps to help slow down the skin aging process. Just 2 nuts a day will provide you with enough selenium to reap the benefits. 5. Tomatoes – Tomatoes are rich in lycopene. 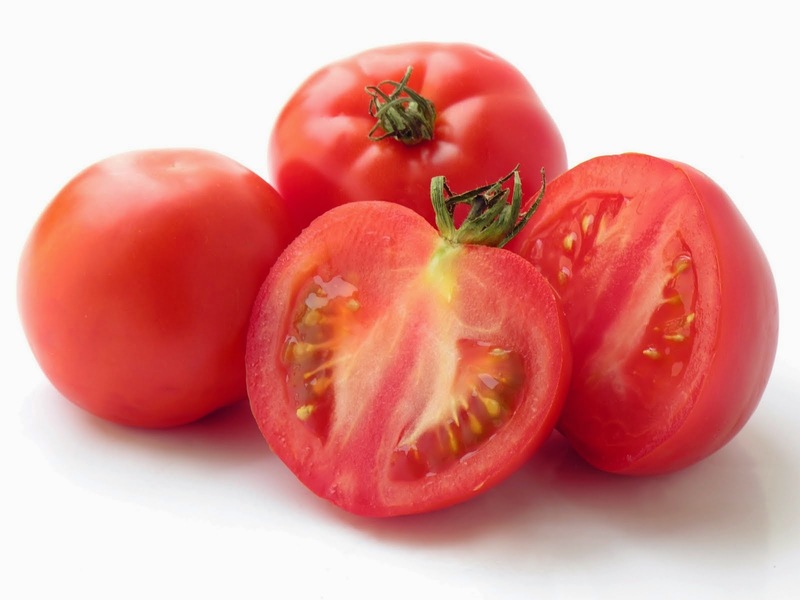 Lycopene has been shown to support heart health and healthy cholesterol levels as you age. Lycopene also acts as a natural sun block to protect your skin from harmful UV rays. 6. 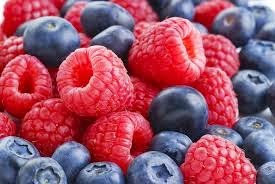 Raspberries & Blueberries – These two berries contain anti-oxidants to aid in squelching inflammation and oxidative stress that contribute to wrinkles. Just one serving of either or powerful these berries contains more free radical killers than 10 servings of most other fruits and vegetables! 7. Organic Eggs – Eggs has gotten a bad rap because of their cholesterol content, this is based on completely erroneous science! 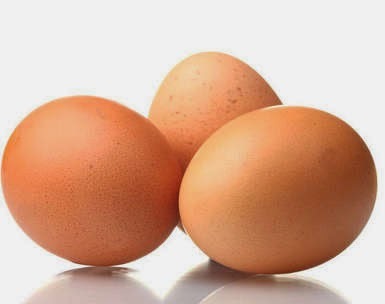 In fact eggs are rich in biotin and iron which help to promote healthy, beautiful skin and hair.